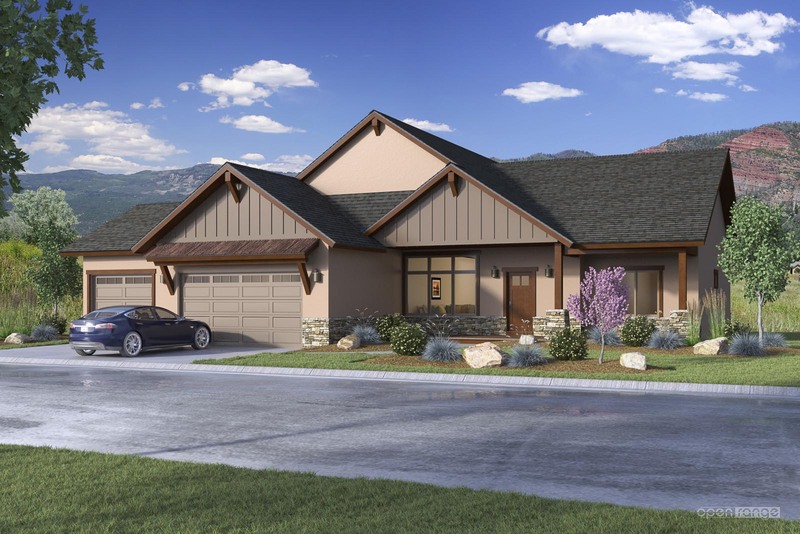 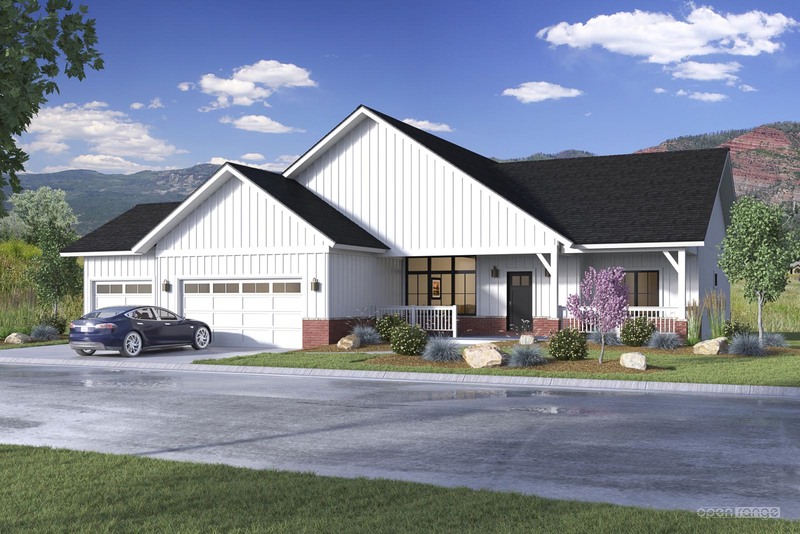 These renderings are for a development in Durango, CO. All of the residences shown share the same floor plan and there are five unique exterior styles.. 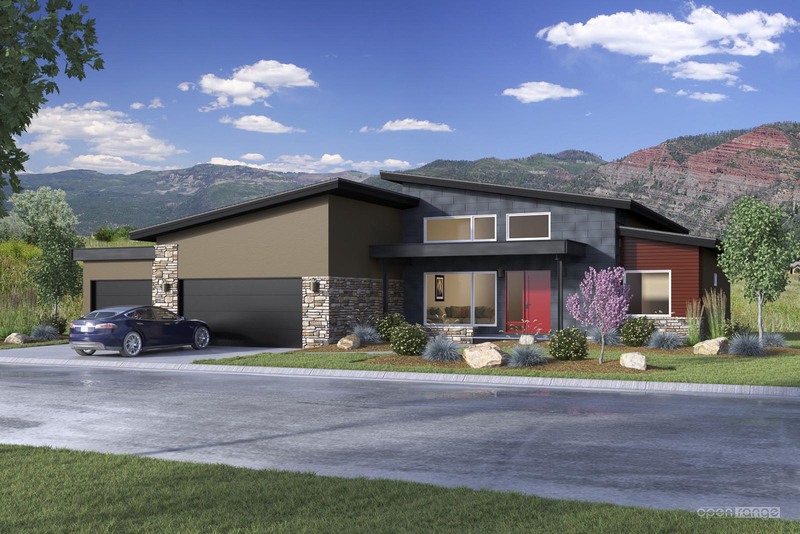 The project is being developed by Shaw-LTD and the architecture is by Reynolds-Ash + Associates. 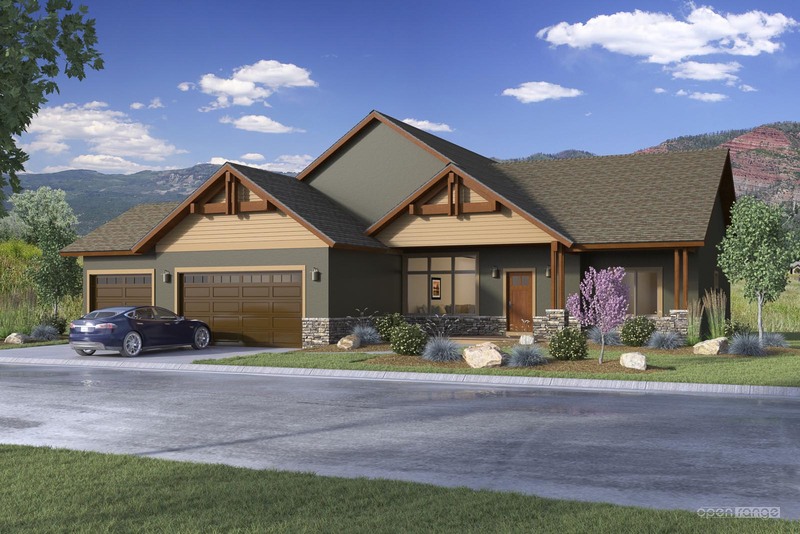 I have provided renderings following this same formula for multiple other projects by the development team. 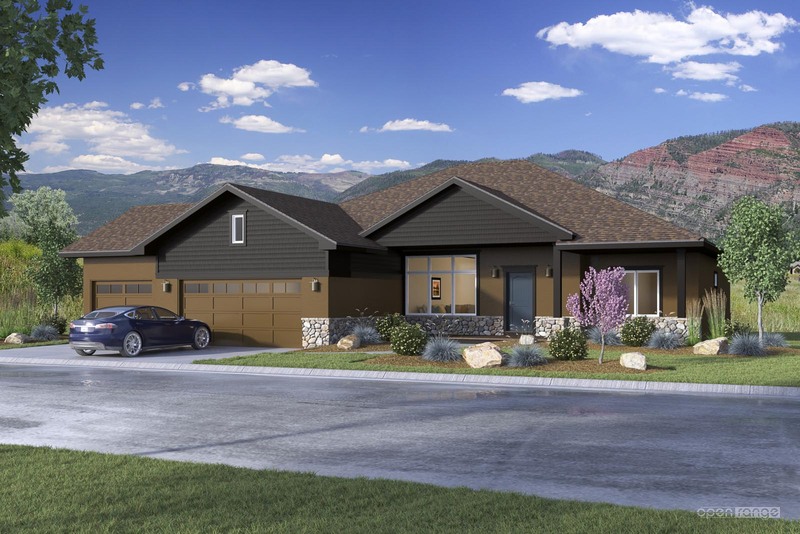 Other examples of this successful collaboration can be seen here: Three Springs Durango and Edgemont Meadows.